Includes round-trip air. Lift ticket not included (added as option during registration process). Air to destination NOT included. Lift ticket not included (added as option during registration process). Status: Confirm space with trip leader before paying trip deposit. Price shown includes round-trip air and 5-day adult lift ticket. 7 nights (Sat-Sat) in Deluxe Rooms at The Stonebridge Inn with welcome reception, daily breakfast buffet, 5-day lift ticket, and nonstop RT air on Southwest (updated 6/30, previously was United) from Dulles to Denver (details below). 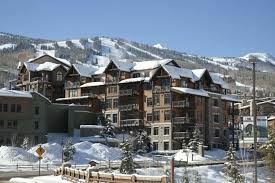 Our lift tickets are good at all four area resorts: Snowmass, Aspen, Aspen Highlands, and Buttermilk. Selected three years in a row as one of the 50 Top Ski Resort Hotels in the United States by Condé Nast Traveler magazine, the Stonebridge Inn offers comfortable, modern hotel rooms in the style of a rustic lodge, within walking distance to the Snowmass Base Village. 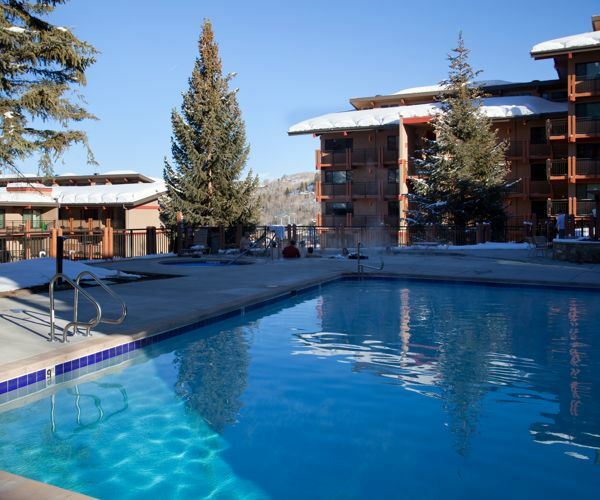 Extensive amenities include mini refrigerators, coffee makers, hair dryers, a heated outdoor pool and hot tub, fitness room, sauna, Internet access, on-site laundry facilities, and a ski locker room. Complimentary shuttles are available to take us around the village. 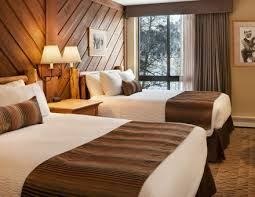 Add $888 for the single supplement if you want a room to yourself. Adults (64 & under) add $68 to pre-purchase a 6th-day lift ticket. 65+ seniors deduct $84 with the 5-day ticket or instead deduct $44 for the 6-day ticket. Non-skiers (and Ikon Pass holders) may deduct $325 for the package without lift tickets. Membership Requirement: Your club membership must be current when signing up for the trip and throughout the duration of the trip. Since the trip is essentially sold out as of July 2018, there are no plans to "sanction" the trip through the Blue Ridge Ski Council. We’ll confirm your registration when we receive and acknowledge your deposit: Mail (or give) a check to the trip leader, payable to the Pentagon Ski Club, or pay your trip invoice online with a credit card. Partial payment of trip invoices online is not possible – you must pay the entire invoice – but we’ve created a work-around: After signing up (registering) for the trip, then also register for the “Trip Deposit – Credit Card Payments” trip that we’ve set up and select one or more trips for which you wish to pay the initial deposit. You may then pay the resulting invoice, consisting of only those initial deposits, online with a credit card. You may also make partial payments with credit cards at club meetings.